As you already have seen from the previous seasons, you cannot quite tell when the next unexpected heat wave will hit your locality. 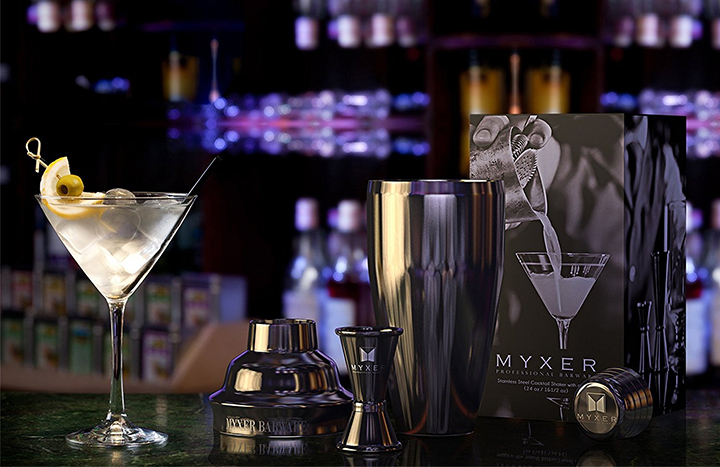 Therefore, it is important to be prepared always for such eventuality. Most of the homes have central AC systems. While they are great at keeping the house cool, they may not cool the lower parts of the house as well as the floor. 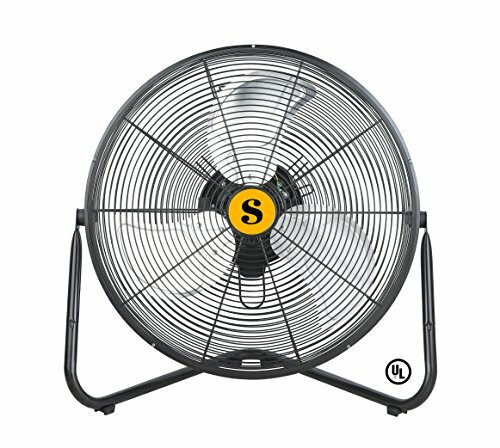 Floor cooling fans are best suited to work during the temporary heat waves and keep you cool. When purchasing a floor fan, consider the size of your room. 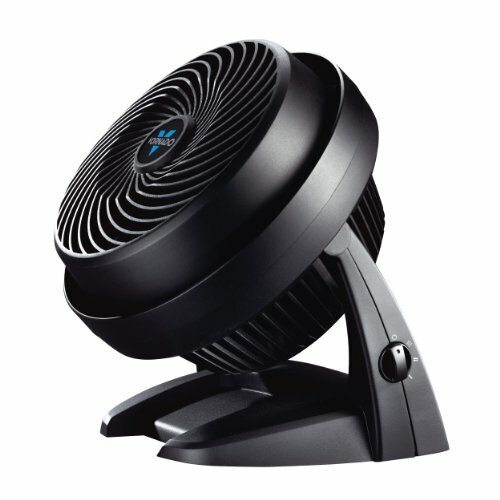 Most floor fans can work in a standard bedroom or the living room. A good fan should enable you to vary the speed. Check how powerful the fan is and if it makes any noise. This high velocity fan has high velocity motor that ensures good air circulation in your living room. The Lasko Pro fan comes with a circuit breaker, two 120-volt accessory plugs, and a grounded plug for convenience and safety. You can adjust the airflow angle by changing the pivoting blower head. With a 3-prong grounded plug and three speed options, the Lasko Max Pivoting Utility fan provides powerful airstream to keep your room cool. The pivoting arm helps in directing the airstream to areas which you need cooled while the rugged construction ensures longevity even with repeated use. It has an integrated carry handle for ease in carrying around. With a combination of digital display, remote control and 3 speed settings, the Black and Decker is perfect for use in your office, you living room any other space that you would like to cool. It also has three wind modes, which vary the oscillation of the stream of wind as per the size of the room. It has a shut off timer for convenience when you need to doze off. 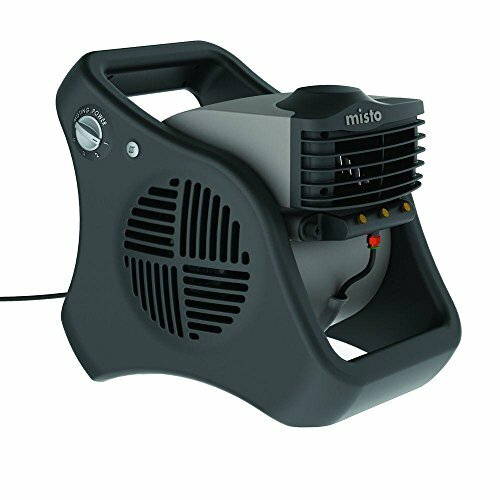 Lasko Lasko 7050 Misto Outdoor Misting Fan is easy to assemble without using any tools. It has safety settings a 3-prong plug to keep you safe while using it out there. The fan is so powerful that it reduces the temperature by up to 25 degrees. 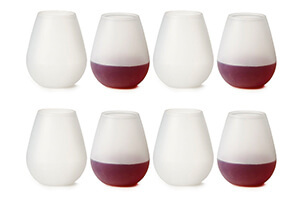 It is great for your outings and picnics too. 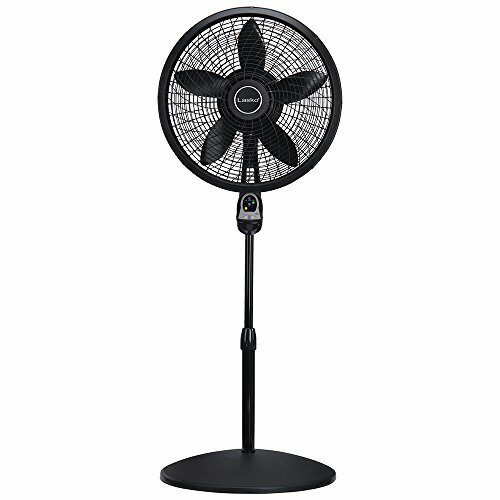 B-Air FIRTANA-20X 20″ floor fan comes with 3 speed settings to maximize its efficiency in different weather setting. It can be tilted to direct the stream of air for precision in the flow of the air. 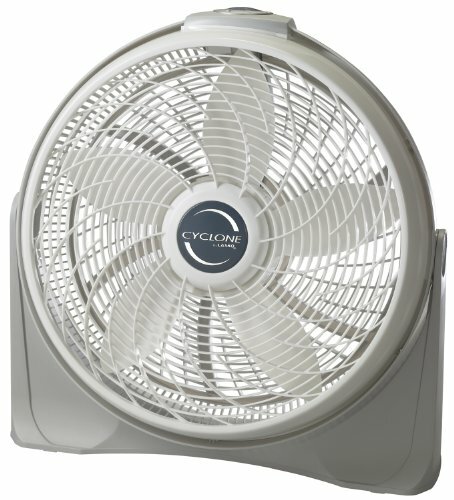 The fan is UL certified for safety compliance and comes with a durable grill and housing. 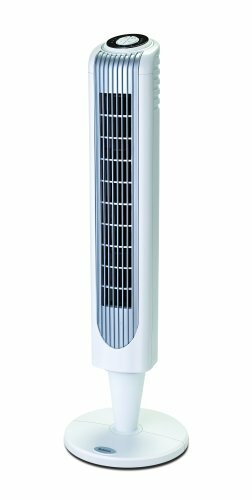 With a remote control and automatic shut off timer, Holmes Oscillating Tower Fan provides you with the convenience of operating it from your chair. It also has 3-speed settings to fit varying cooling need. 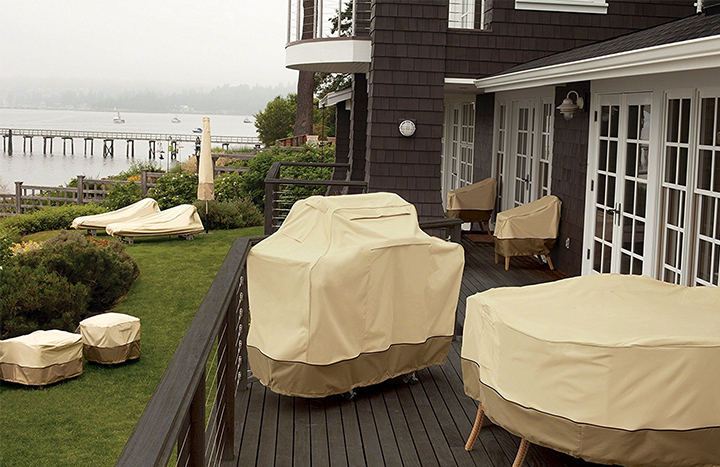 Its oscillation feature helps widen the area of coverage. 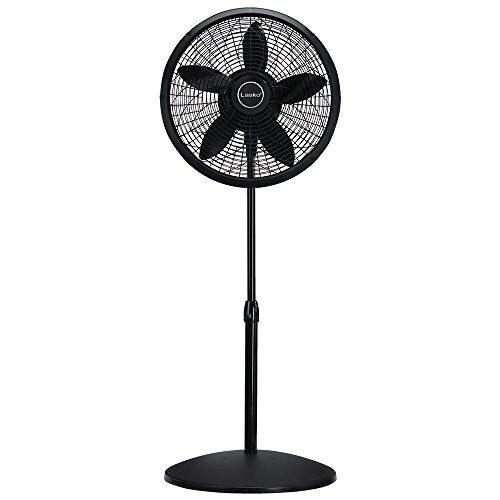 This oscillating stand fan can be adjusted up to 47 inches tall and oscillates up to 90 degrees. You can use the arm to cool higher areas such as your bed as you sleep The 3 quiet speed provides you with the convenience of enjoying the level of coolness that you need for your room. 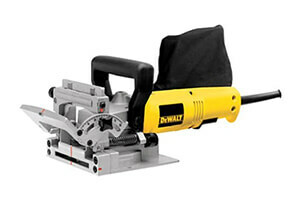 It has inbuilt safety features and patented design for the best experience. The ultra slim fan is ideal for rooms, which are constrained by space. 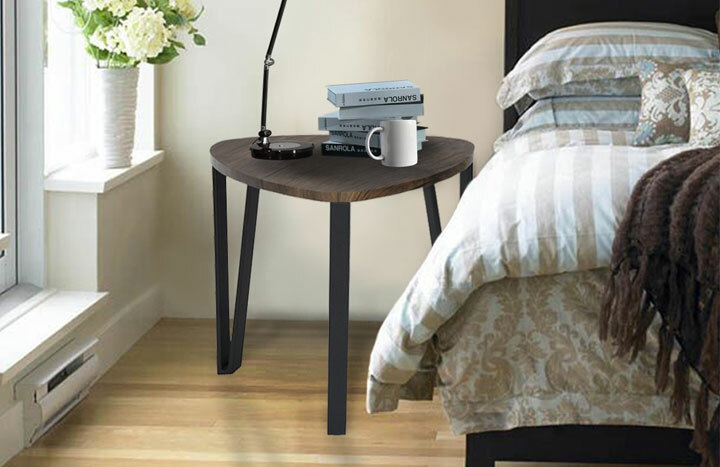 It has an elegant but streamlined design to take as little space as possible. You have an option of two varying speeds for your convenience. There are also lighted electronic controls for ease in operation. It has a quiet refreshing operation to give peace of mind as you relax. 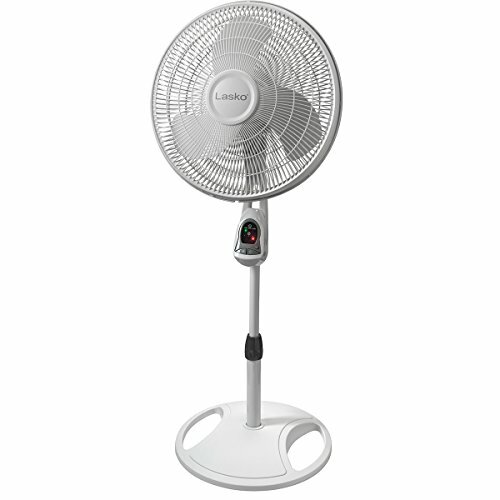 You can carry the Lasko 1843 18″ Remote Control Cyclone Pedestal Fan around thanks to its rugged carry handle. It has a reset button a grounded outlet and circuit breaker for added security and enables you to use accessories. 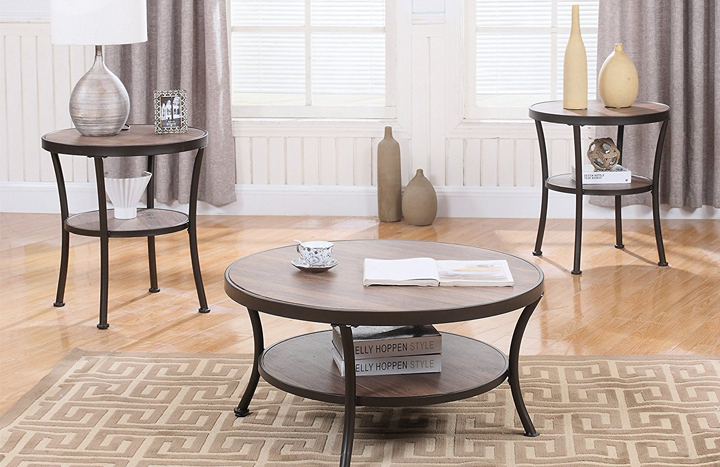 It is also powerful and idea for large living rooms. It comes already assembled. The quiet Honeywell HT-908 Turbo Force Room Air Circulator Fan is energy efficient and has quiet operation. You can adjust the speed of the fan to fit your preference. The grille can be removed with ease for cleaning. The fan can blow the cool air up to a length of 32 feet. Do not live in an uncomfortable, hot living room anymore. Get your hands on the latest cooling fans such as the Lasko Pro Performance Blower Fan so that you can watch your favorite movie in peace. 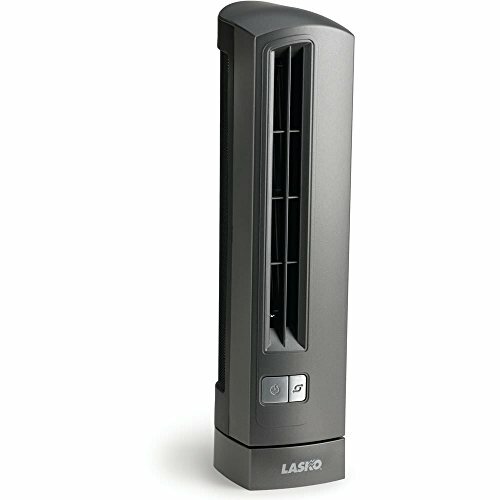 If you love staying out doors, Lasko 7050 Misto Outdoor Misting Fan is a great fan that can cool you off on the yard.